If for some reason you have forgotten the pattern, password, or password of the screen lock. You may think you’ve lost your phone forever. Such security measures are difficult to solve because of their structure but are not entirely impossible. 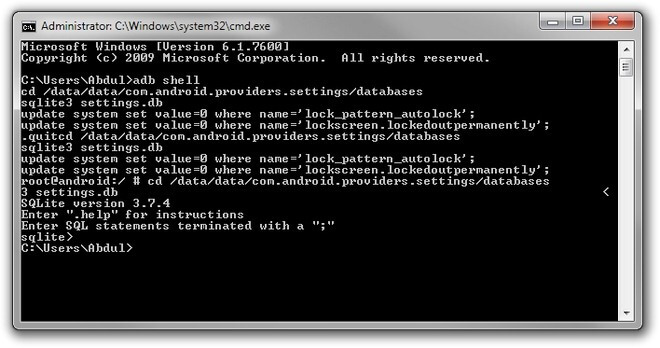 There are different ways of breaking the Android screen password, but unfortunately not every method always works. 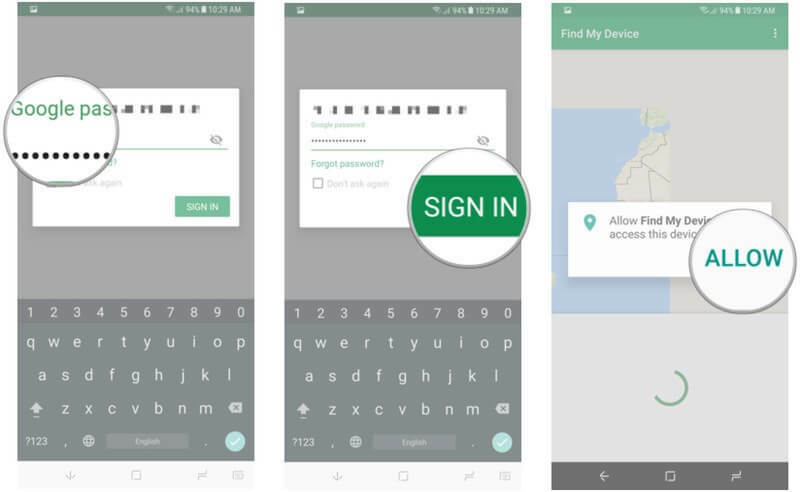 Therefore, I’ve explained the following 5 best ways to unlock android password encryption features that work best for solving such problems. Now Let’s jump in the working methods to unlock the android phone. The easiest way to break the screen password for new Android phones is to reset my device with the find page. You need to log in with the google account you use on the phone you want to decrypt. You can go to the page by clicking on the link below. After opening the page, the first thing you do is click on the account Lock tab menu. It may seem like opening up, but you are creating a new password during the lock-in process. Then you can use this password to open your device easily. If the information in your phone doesn’t matter to you or you have a backup, you may want to consider formatting without any hassle. Perhaps this is the most precise solution. The format change depends on the brand of your phone. But the first thing you need to do for most phones is to switch off your phone. Once your phone is turned off the volume will turn on the android bootloader by pressing the volume down key and the power key simultaneously. Select the Recovery mode with the volume up / down keys and confirm with the power key. Select Wipe data/factory reset with the same method on the screen and your phone will start to be formatted. Best Malware Removal Tools for Android. If your android phone brand is Samsung, you can use the Find my Samsung device page which is very similar to the Google service. First, go to the page with the following link. Log in to your Samsung account. This method will not work if you have not previously opened a Samsung account. After logging in to your account, find the “Lock my screen here button”. Enter your new password and click “Lock”. In a few minutes, your screen password will be changed. This method only applies to phones with USB Debug mode enabled. If you have turned on this feature from the developer options of your phone and you have previously allowed the computer you are using. You can break the android lock screen using this method. First, connect the phone to the computer with the USB connection cable. Type in the command below and press enter. After opening your phone, you will see that the lock screen never appears. But remember to create a new password before restarting. 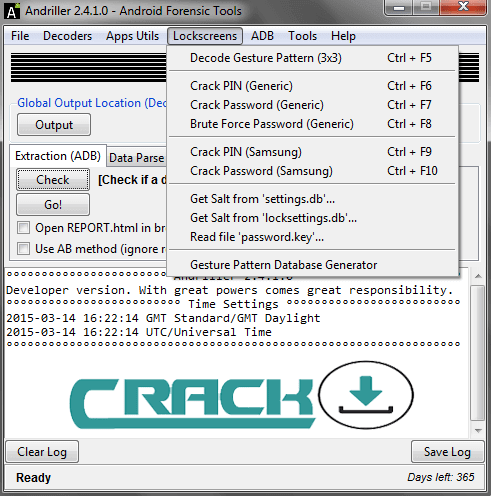 If you are trying to break the screen lock is an application lock seen, the simple cracking method to open in safe mode. The method of an opening in safe mode for many phones is as follows. In the lock screen, press and hold the power button and hold the shutdown menu with your finger. Clicking the arrow in the confirmation window. After opening in Safe mode, you can break the password by clearing or removing the application’s data. That’s it!!! So Simple and the best way. So these are the 5 Best Methods to Unlock Android Phone without Code. Make sure to follow any of the best 5 methods which we provided here. We are sure that anyone from the 5 methods will work successfully for your mobile brand. Hence, You have learned how to unlock android mobile without code or pattern. These 5 methods are the best methods with are working right now. So follow the methods properly and do it. Hope this article is very helpful for you. Like us and share the article with friends in social networks. Hello. I see that you regularly update your page too often. I know that writing content is time-consuming and boring. But you are awesome to write content regularly. Yeah for Our Users. We do it. After six hours of continuous Googleing, at last, I got it in your website. I wonder what is the lack of Google strategy that doesn’t rank this type of informative sites in top of the list. Generally, the top sites are full of garbage. Ha ha ha… Hope you enjoyed the Article. Thanks Buddy.. You Liked it.